If you’re sick of putting on cute outfits for a night out with your friends, this is the event for you! The Pajama Party Booze Cruise is the perfect opportunity to get cozy with the Tropics Boat Tours the night before Thanksgiving. Tickets to this hour-long party include free beer and a free shot at the rooftop bar afterwards. Grab tickets for $35 before they sell out! If you’ve been training for this year’s Hobblin Gobblin Turkey Trot, we commend you! Get your head in the game and burn off some extra calories before the big day. You’ll run three miles with the 3 Daughters Brewing Run Club and Fit2Run. The run begins at 6:30 p.m., and everyone is welcome to join in on the fun! 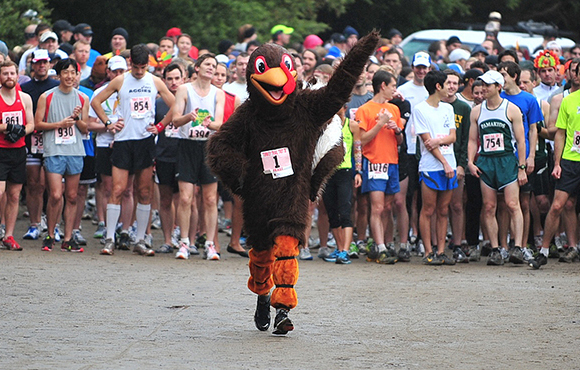 The biggest Turkey Trot of the year is back! The Tampa Bay Times Turkey Trot welcomes thousands of runners to Clearwater on Thanksgiving morning beginning at 7 a.m. at Clearwater High School. Don’t spend too long at the bar the night before! Largo Central Park becomes a winter wonderland this Thanksgiving with tens of thousands of lights glowing in the trees! It’s a sight so magical the pose wtih your family or significant other could receive a record breaking amount of likes on Instagram. Take the train around Largo Central Park and catch a glimpse of the glow! The Florida Botanical Gardens are being transformed into a beautiful and glittery holiday light show. The Gardens will sparkle with over one million twinkling and colorful lights of all shapes and sizes. Vibrant laser lights and blow up Christmas decorations will wow guests of any age as they stroll under a starry night sky. The celebration begins Friday and ends on December 30th. Admission is free with a suggested donation of $5 from each guest! Looking to get your holiday shopping done early this year? Check out the 28th Annual Thanksgiving Art & Craft Festival to find the perfect gifts for everyone on your list. Tarpon Springs celebrates Small Business Saturday featuring the original works of new and upcoming talent, as well as established artists and crafters. Even your pets will be happy when you buy them personalized sweaters, collars, leashes and more from the 28th Annual Thanksgiving Art & Craft Festival! 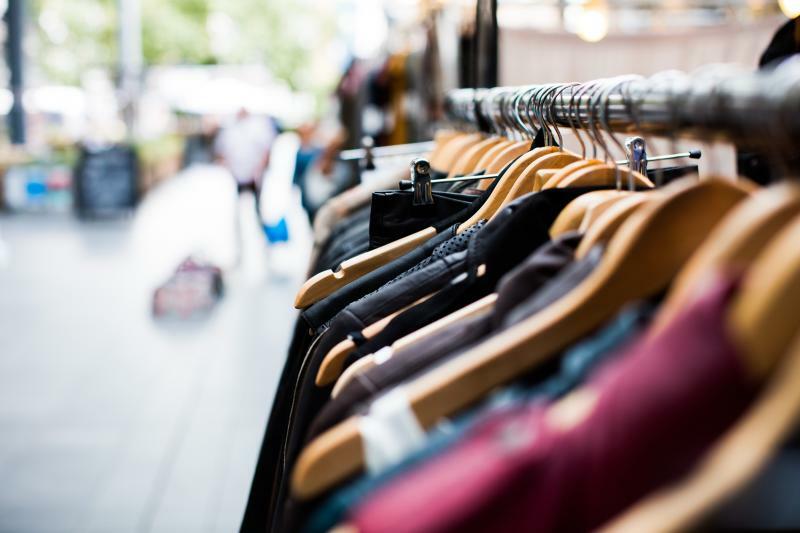 Shopapalooza is back! For the second weekend in a row the 9th Annual Shopapalooza Festival brings together more than 130 locally-owned shops, restaurants, art galleries, service providers, non-profits and community organizations to South Straub Park in Downtown St. Petersburg! Don’t stress about gift giving this year and stop by the largest market in Tampa Bay. 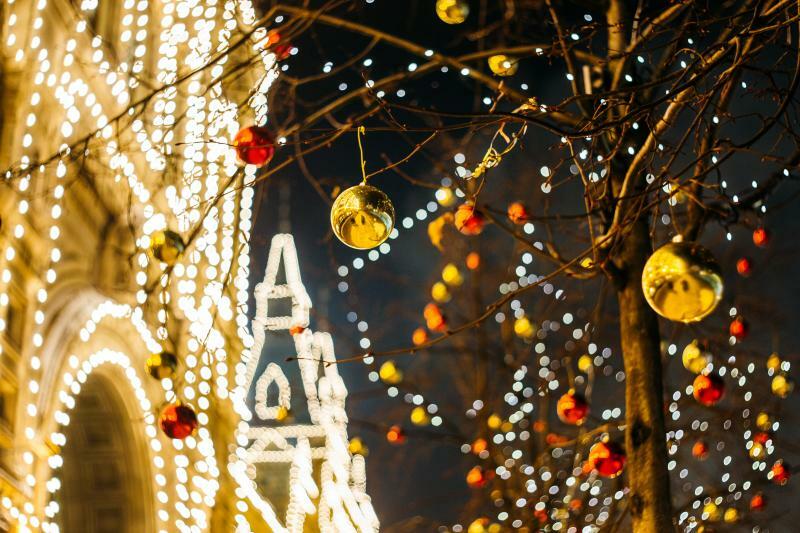 Walk around in Downtown St. Pete to catch a glimpse at their beautiful lighting displays! Start at Vinoy Park for the waterfront lights display where the water will glisten with a reflection of the lights, then catch the Santa Parade as it leaves from Albert Whitted Park and heads to North Straub Park for the tree lighting. Stay after the festivities for some live entertainment, children’s activities and more in North Straub Park! Fifteen celebrity chefs will compete at the Frogman Feast to raise money for the Navy Seal Foundation Sunday night. 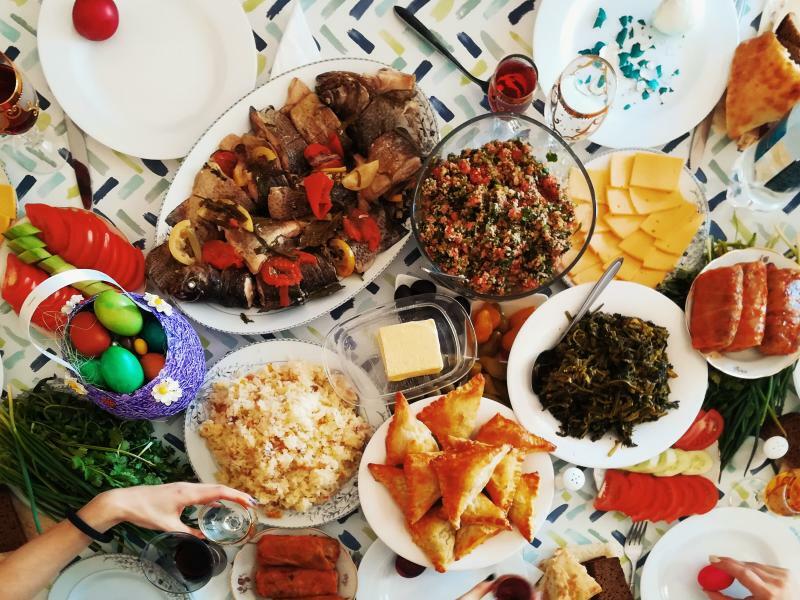 With unlimited food, beer, wine and liquor this is an event you won't want to miss. They’ll have live entertainment, a raffle, and silent auction to raise money for those who fight for our freedom. Have a fun night and know your money is going towards a good cause this Sunday! For more events in Pinellas County this weekend head to 727area, your local guide to St. Pete, Clearwater, Largo and more!